The second installment of the Lucky Scooters West Coast Tour was recently released, covering Lucky pro team riders, James Gee, Evan Yamada, and myself (Blake Bailor) on our journey through Washington and Oregon. Along the way, we met up and shredded with fellow team riders, Bayley Maxcy and Brent Ikedah, which was a good time! If you haven't seen the second installment, give it a look and share it with your friends! Enjoy. 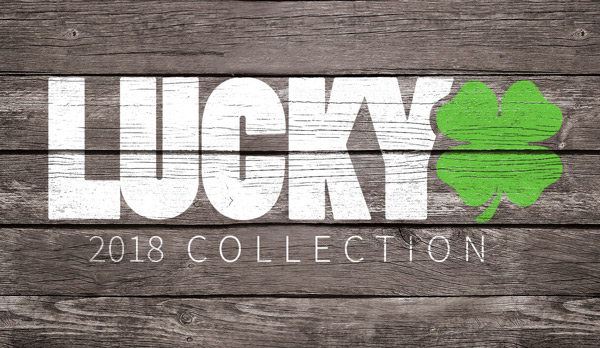 Check out the Lucky Clover decks!